X-System Heavyweight Fleece Pullover . 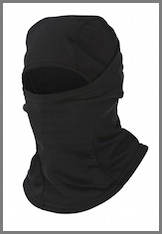 Constructed of 100% polyester, the X-System Lightweight Balaclava will allow you to hide from your game. 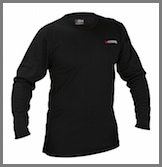 Allows for a custom fit and necessary function with the X-System anti-odor technology contracted into the long sleeve pullover. 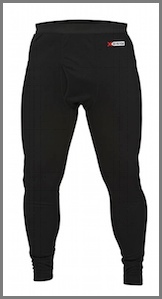 Built with a heavier weight 240 gram polyester fleece than the Lightweight Pant, this midweight pant offers a 4-way stretch fabric and breathable, moisture management that wicks away moisture. 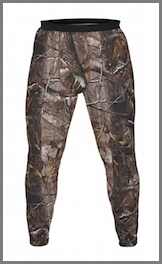 The midweight pant also contains X-System technology that provides dual action odor and scent control. 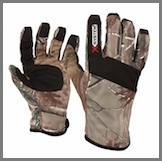 Features a heavy-duty elastic waistband, open cuff at bottom, and double needle stitching on inside leg panels for added durability. Built with a heavier weight 240 gram polyester fleece than the Lightweight Crewneck Top, this midweight pullover offers a 4-way stretch fabric and breathable, moisture management that wicks away moisture. 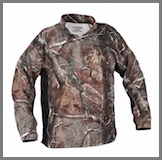 The midweight pullover also contains X-System technology that provides dual action odor and scent control. 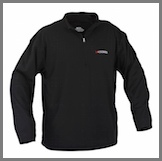 Features a ¼ zip front, double needle stitching on side panels, neck and arm and added length at bottom of the pullover. 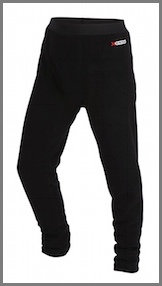 X-System Women's Heavyweight Fleece Pant. Shaped for a feminine fit, this exceptionally soft and comfortable 320 gram polyester fleece pant contains our X-System anti-odor technology which wicks away moisture and allows for breathability. Sturdy double-needle stitching adds durability and the front seams are shaped for a flattering fit. Features an elastic waist.